Bo staff bliss! A new martial arts weapon for me. Kuk Sool Won class number 4. I was beginning to think that the other mature female white belt that I was told was in the class was a myth but I finally got to meet her yesterday. Doing unusual things on your own can make you look crazy but doing them with company makes it look fun! Have to admit that I wasn’t entirely focused. My lovely neighbour had a medical emergency in the afternoon and after the fire engine and ambulance left I was still rather shaken. Life happens and you cannot be prepared for every eventuality. 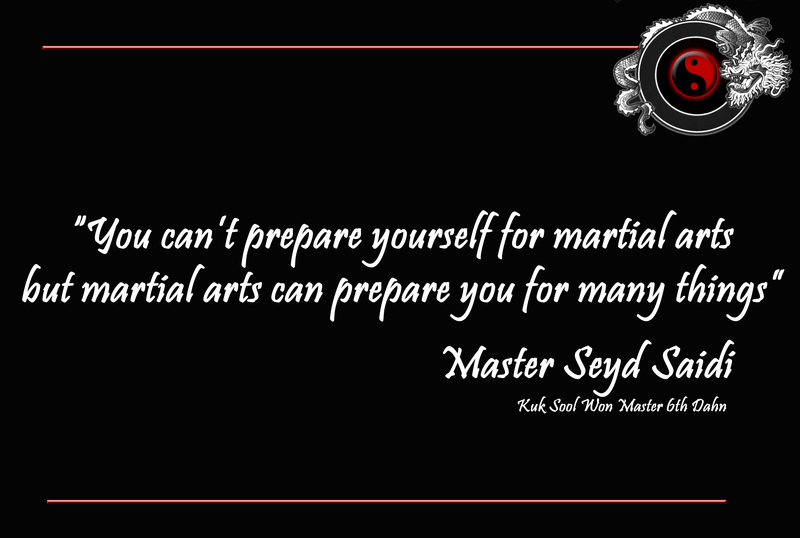 So I sat at the back of the dojang (training hall) waiting for the class to begin and tried to steady my breathing. As usual my anxiety levels were starting to climb and I tried not to watch the more advanced students doing their pre-class stretches. Their degrees of flexibility are too intimidating. Made it through warm up puffing like a steam engine and as flushed as a fresh organic tomato. I got to learn a new technique with the other white belt. She has a precise and methodical approach and moves gracefully through the required steps. She also enquired about my accent. 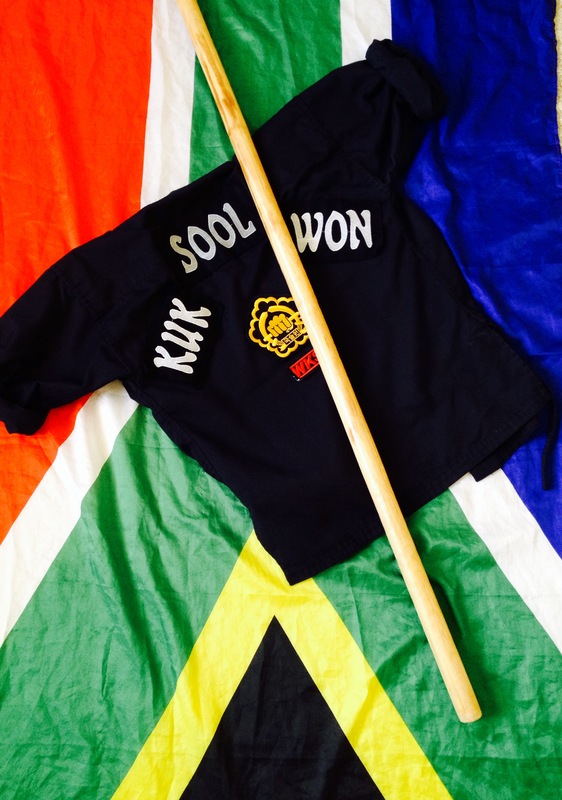 Yes, I am a South African who left the United Kingdom to live in America where I am now learning a Korean martial art – a multi-national collaboration for personal growth! 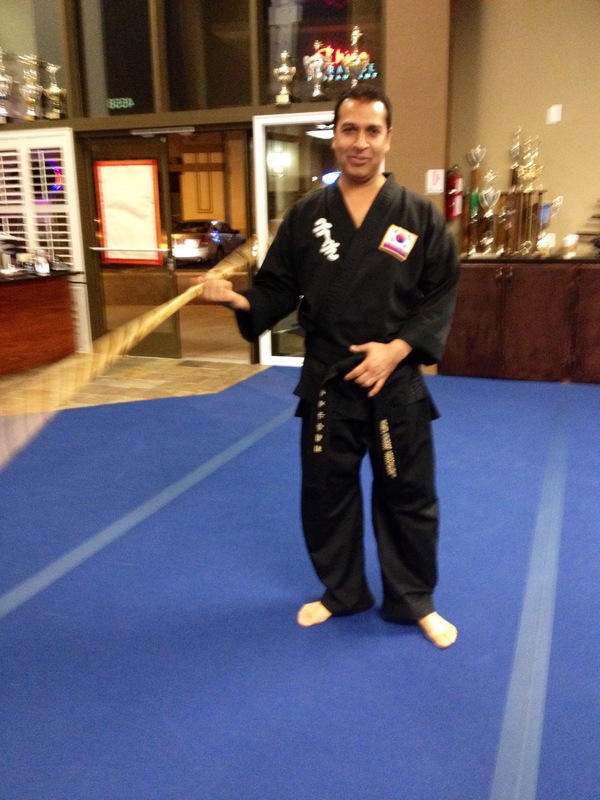 Then Master Saidi told the students to get bo staffs at the back of the dojang. They were all brown belts so I was not expecting to get one. “Vanessa, you can get one too” he said. I was so thrilled it felt like Christmas! Bo staff form no 1 involves learning to hold and rotate the staff without dropping it. 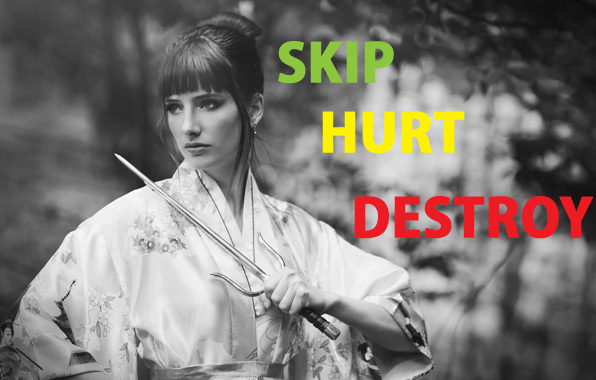 Dropping it gets you push ups (although you’re exempt if you’re a white belt). I had another Kung fu Panda moment – this is awesome I thought and I actually exclaimed out loud “This is soo cool! !” Bo staff bliss indeed! Did you have a particularly blissful moment yesterday?